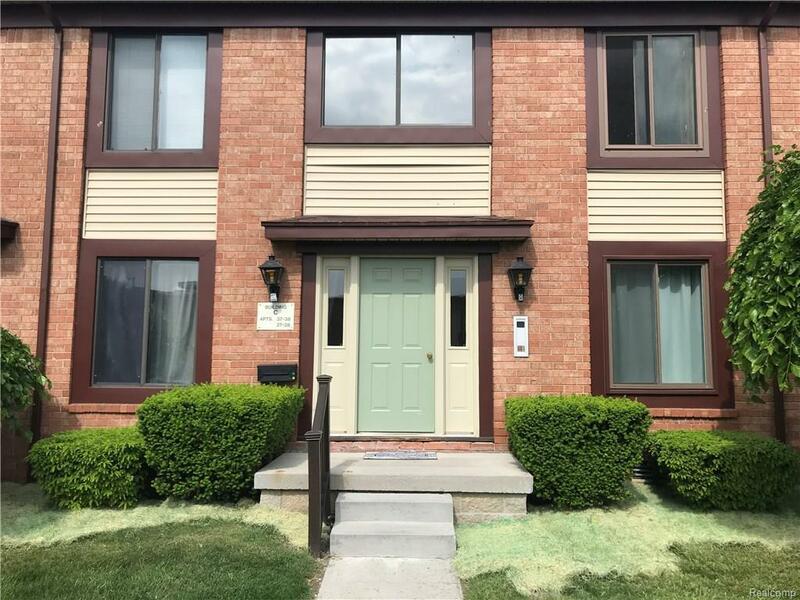 Great main floor condo unit with updated kitchen. This unit has been freshly painted and is waiting for it's new owner. The close proximity to the Marysville Golf Course and Boardwalk make it's location excellent. Interior features include, 2 large bedrooms, Master bedroom includes a sink and a large walk in closet, large laundry room and open concept living room, dining and kitchen area. 1 car garage is included. HOA includes water, sprinklers, lawn and snow maintenance and trash.